lou malnati's rockford now open! 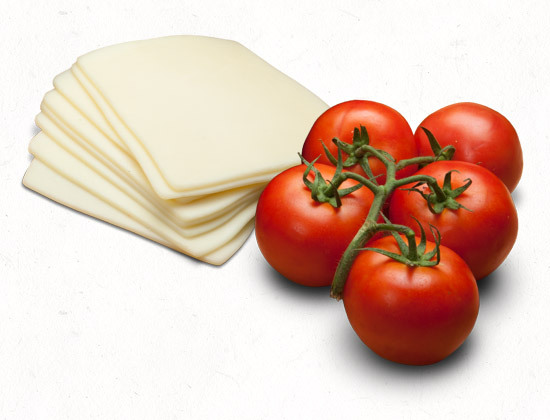 Come see our newest location, offering carryout, delivery, and catering. We are proud to serve the Rockford community with our new carryout and delivery location at 6240 Mulford Village Drive in Rockford, IL. Come see us soon! We have dine-in restaurants and carryout and delivery only locations, so before you settle on a location, make sure they accommodate what you’re looking for! Lou Malnati’s culture can be defined in one word: Family. We are a family-owned company, but more than that, our team has a “family” way of connecting and caring for one another. Lou Malnati got his start in the 1940's working in Chicago's first deep dish pizzeria. 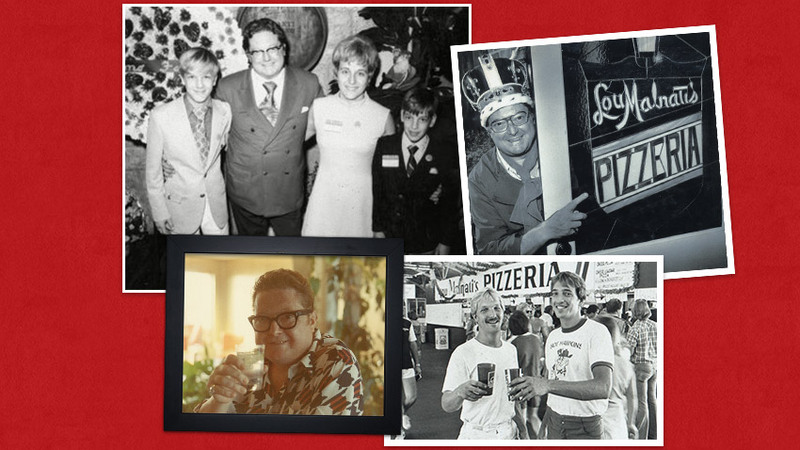 He took his pizza expertise to Lincolnwood, a northern suburb of Chicago, where he and his wife Jean opened the first Lou Malnati's Pizzeria on March 17, 1971.